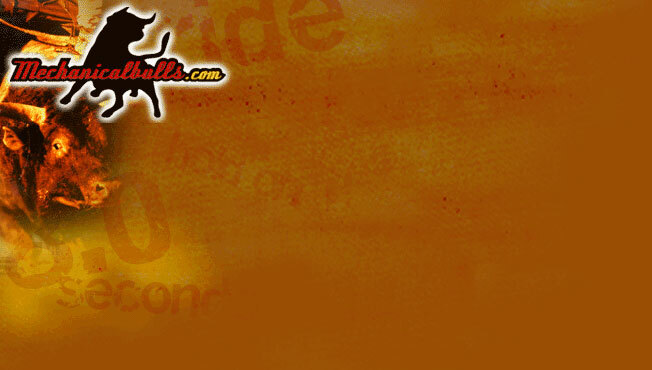 MechanicalBulls.com will entertain at your event as a sponsored special attraction, by giving bull riding instruction to the general public, holding bull riding contests and promoting general rodeo fun or as a concessionaire. MechanicalBulls.com coaches beginning riders and children on the techniques of bull riding and operates hydraulic mechanical bulls in a way to help each rider learn bull riding as they ride. Each ride is video taped and an instant replay of the ride is shown to the rider. Group and individual video tapes of customer rides can be purchased. MechanicalBulls.com will provide $2,000,000.00 in liability coverage listing the host event as an additional insured. MechanicalBulls.com is the only company certified to operate in several states and has been in operation for over 15 years. To schedule a mechanical bull for your event, contact us.